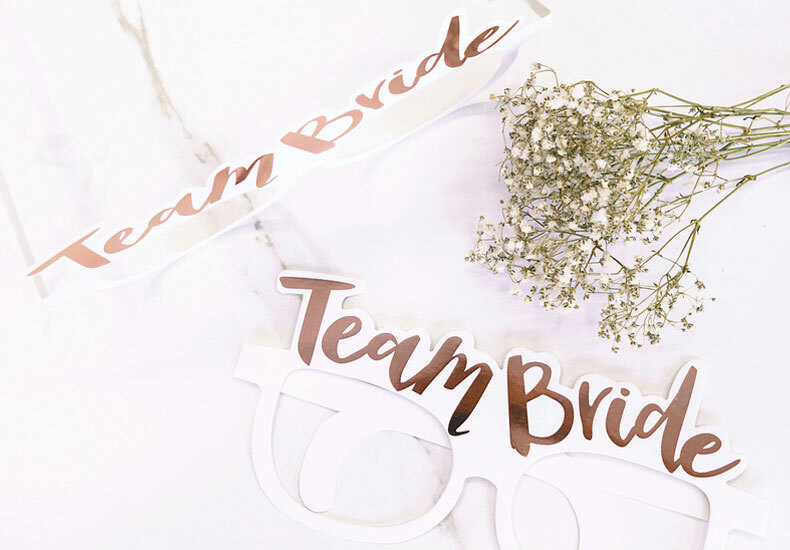 Now that you have said ‘yes’ to your fiance’s proposal, the planning process beckons. 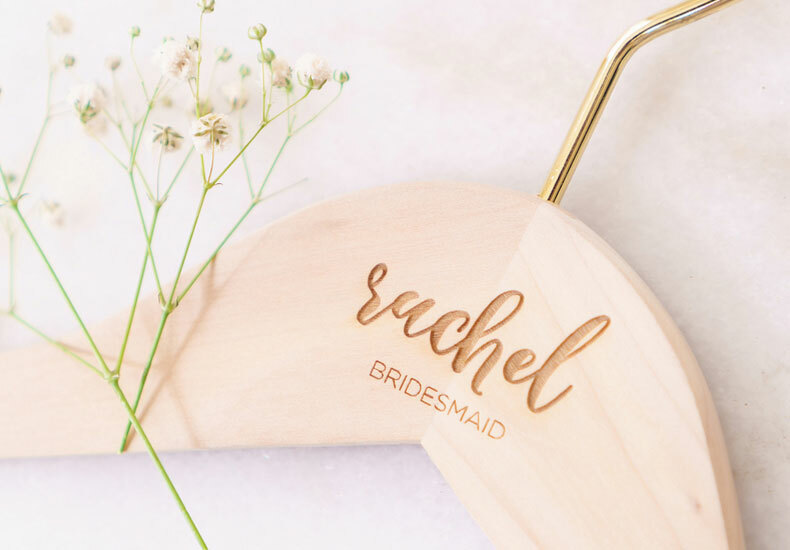 The process can be an exciting yet challenging one, and an item to strike off the ‘to do’ list early is to appoint your bridesmaids, the ladies who will be your support throughout the planning stage when necessary, and most importantly on the day of your wedding. 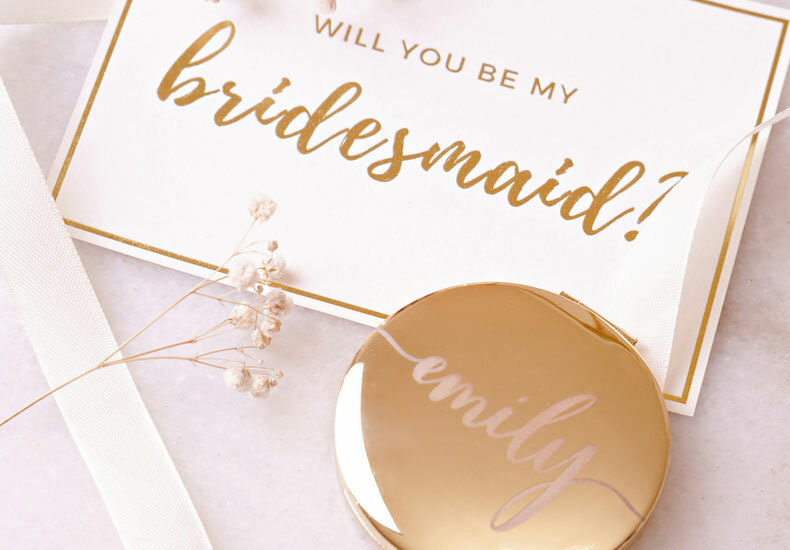 A sibling, a cousin or perhaps a close friend, asking them to be part of your special day is a time-honoured tradition that signifies the relationship you have nurtured with them throughout the years. The roles expected of them. Delegation of responsibilities to each bridesmaid. 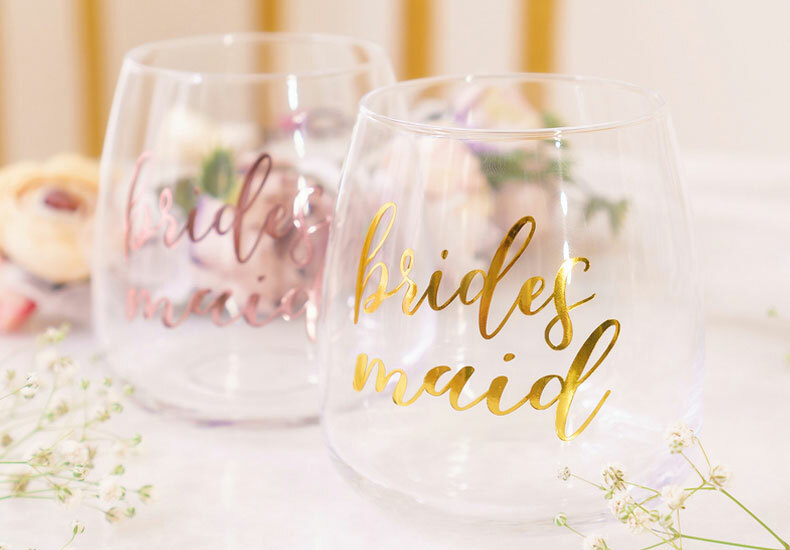 Bridesmaid dresses and costs involved, if any. Overview of your wedding plan and areas that you may need help from time to time. Introduction to your fiance’s groomsmen. 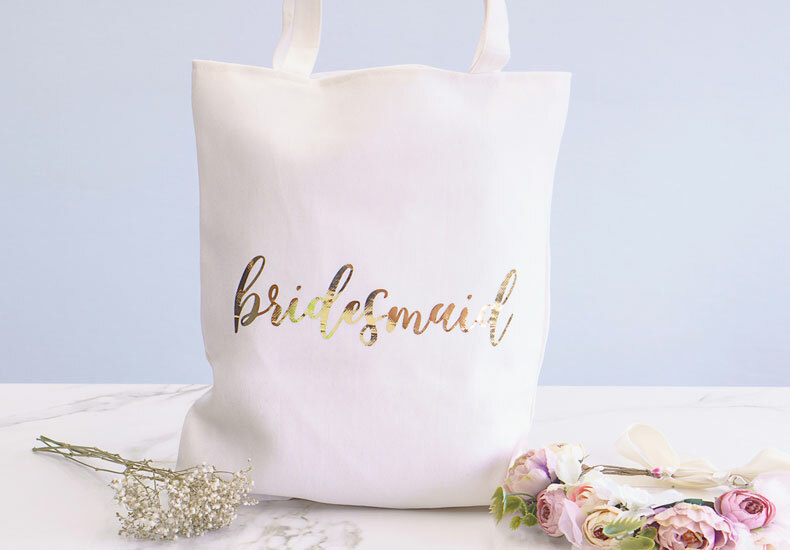 If a bridal shower will be organised. Tip : Check out some of these ideas by Styleper. More details here.